Birthplace : Richland, Mississippi, U.S.
Elmore James was an American blues guitarist, singer, songwriter and band leader. He was known as "the King of the Slide Guitar" and had a unique guitar style, noted for his use of loud amplification and his stirring voice. 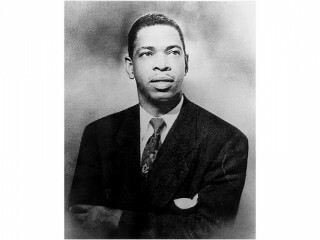 View the full website biography of Elmore James.